Join us for a bi-partisan panel discussion with current North Carolina Senator Tamara Barringer, former North Carolina Treasurer Janet Cowell, former North Carolina General Assembly member Deborah Ross. We will discuss leadership, the law, and the lows and highs of serving in politics in North Carolina in advance of the mid-term elections in November 2018. This will be an interactive evening that will be sure to get you thinking and motivate you to go vote and get involved in local and state-wide advocacy. Come prepared with questions! North Carolina’s political landscape is constantly changing, as is the national political landscape. Women across the political spectrum are increasingly being elected to executive and legislative offices and shaping the narrative around laws and policies in this state. Notwithstanding these gains, only 25.3% of the members of the General Assembly were women, while women made up about 51% of North Carolina’s population in 2017. No woman has ever served as speaker of the House or in the Senate’s top leadership role. So what is going on? Yes, so we know how many people to plan for. 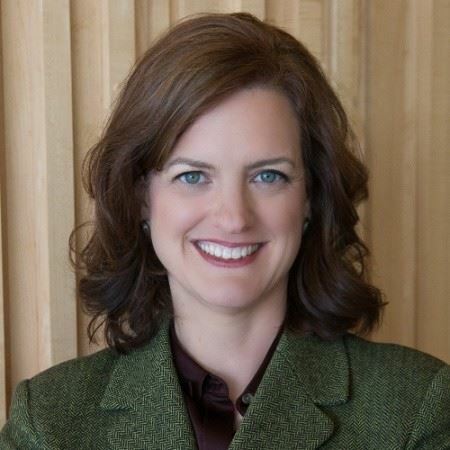 Janet Cowell is Chief Executive Officer for Girls Who Invest. Passionate about serving others, Cowell held publicly elected offices in North Carolina for fifteen years prior to joining Girls Who Invest. The first woman elected State Treasurer, she managed over $100 billion in assets, and health and retirement benefits, for over 900,000 members. During her eight years as Treasurer, Cowell consistently achieved exceptional results and national recognition: she maintained North Carolina’s AAA bond rating—one of only ten states with a AAA bond rating from all three rating agencies—and grew pension assets from $60 to $90 billion, achieving an eight-year return of over 7.5 percent. Cowell also believes in the power of education. She chairs the Executive Education Board of the Wharton School of Business. During her time as Treasurer, she was a member of the North Carolina Community College Board and State School Board. Prior to public service, Cowell held positions in the private sector in the U.S. and abroad. She was a securities analyst for Lehman Brothers and HSBC in Hong Kong and Southeast Asia, and a business consultant with Sibson & Company working with U.S. Fortune 500 companies. Cowell serves on the boards of James River Group Insurance (NASDAQ: JRVR), Channel Advisor (NYSE:ECOM), and international human development agency FHI360, in addition to volunteering for various non-profits. She is a graduate of the University of Pennsylvania and earned her MBA and MA in International Studies from the Wharton School of Business and the Lauder Institute. Senator Tamara Barringer is a wife, mother, educator, attorney, and small business owner. Working in our community to improve our quality of life, Senator Barringer recognizes that our strength as a state comes from the effort of dedicated citizens – not the government. 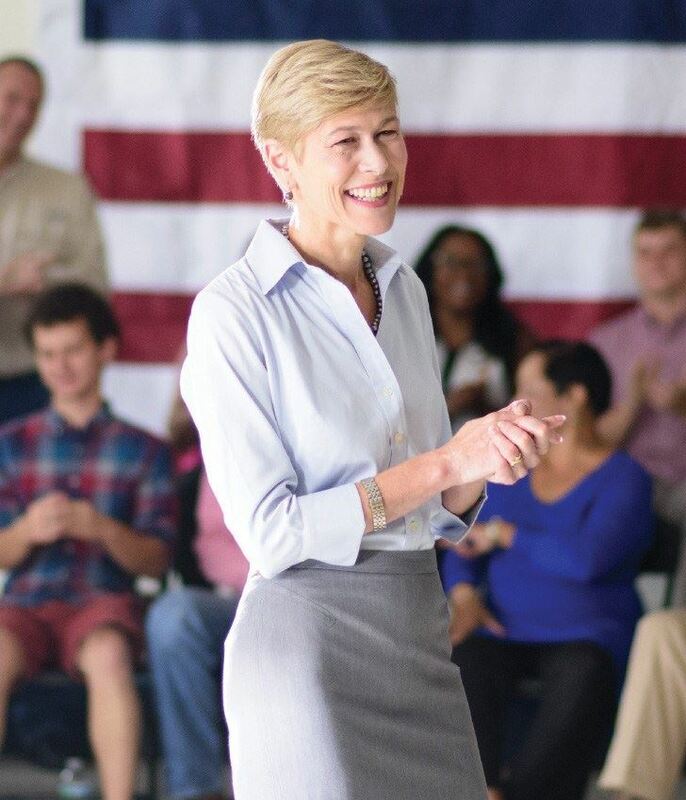 From teaching courses in ethics, to protecting at-risk children, and fighting for better schools, her wide range of experience has given her the skills needed to make a real difference for working families in the North Carolina Senate. She is endorsed by the NC Chamber of Commerce and National Federation of Independent Business (NFIB)/North Carolina SAFE (Save America’s Fee Enterprise), and more. Early Education Champion Award for the 2016 Legislator of the Year, from the North Carolina Child Care Coalition, (2016). Legislative Leadership Award, from NC Child, for diligent work and commitment to children’s issues. (2015). North Carolina’s Champions for Children Award, from Children’s Hope Alliance and Benchmarks. (2015). Legislative Leadership Award, Prevent Child Abuse, (2015). Triangle Access Award for Outstanding Achievement in Creating Universal Access Through Legislation Award, from Alliance of Disability Advocates Center for Independent Living. (2015). Benchmarks Award North Carolina Child Advocacy Award, in recognition of support, leadership, and outstanding advocacy for children and their families in North Carolina. (2014). National Board of Professional Teaching Standards, Certificate of Appreciation, recognizing her dedication and commitment to high teaching standards and well-trained teachers in North Carolina through her legislative work. (2015). Deborah Ross has spent her career improving the quality of life in her community and throughout North Carolina as a legislator, lawyer, teacher and citizen. Representative Ross served as a representative in the N.C. House for more than ten years, where she championed transportation, housing, infrastructure, historic preservation, ethics, voting rights, and domestic violence laws. She served both as Majority and as Minority Whip and chaired the Judiciary, Ethics and Election Laws Committees. She ran for U.S. Senate in 2016. She earned more than 2.1 million votes, travelled to more than 90 counties, was endorsed by newspapers from the mountains to the coast, and raised more than $15 million. 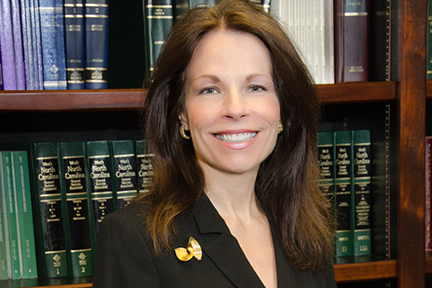 Representative Ross serves as Counsel at Smith Moore Leatherwood, where she focuses her legal practice on meeting the economic development, energy, utilities, and infrastructure needs of communities, businesses and government. She advises businesses and governmental units about the legal, regulatory and public policy landscape and works to achieve positive results. Representative Ross spent more than seven years as a constitutional and civil rights attorney. She taught law as a Senior Lecturing Fellow at Duke Law School. And, she developed ethics programs and consulted with North Carolina businesses through her work with the Kenan Institute for Ethics at Duke. Ross is active in her community and continues to travel the State speaking to students, civic groups, and hearing from North Carolina’s diverse communities.